Rebel Legion :: View topic - US CWU-1P Suite green dyed in blue? I was going to try a light coat/dusting of Mod Podge® Clear Acrylic Sealer, Gloss. Thinking the gloss might be too shiny, I might also try the Mod Podge® Clear Acrylic Sealer, Matte to see if it adds enough sheen. What about "oiling the fabric" to make it appear wet? Ummmmm.... Modge Podge would be a very temporary fix, to me. Also, you might have it peel or flake off, and I couldn't imagine it surviving much when you wash it! Oil? Ack.... That might get icky! I know there's gotta be a good fabric out there, so we should just look for that. I've seen other colors in fabric that has that same sheen to it. I just wish we were closer friends with LFL's costume department so that they could simply tell us where they get their various fabrics! We're STILL waiting on our samples from the site I posted earlier. I need to get back to searching for more possible sources. Maybe go back to JoAnns and see what I saw in that different color, look up that type of fabric in teal or whatever. Oil as in a thin coat of WD-40, which may give the sheen desired, Maybe hit it with a scotch guard to lock it in? It may hold if washed. I have fabric i could test at least with the WD40...IF that works...than the fabric i have without the sheen is PERFECT, IMO. That would be this one. The bottom color. It may also darken the color of the fabric, but I am interested in your results. Been poking around the internet today and might have stumbled on a solution. If you google "Blue Insulated boiler suits" lots of them come up with the same fabric. Could just find get one and modify it. You could, but as I've had to say about the TFA suits (having made several), you basically have to pull the whole thing apart in order to modify it. If the boiler suit has completely different pockets, you'll have to remove those, and hope too that there aren't any that are slash pockets that cut into the main pieces. It would be easier to start off from scratch... there are an awful lot of specific pockets, collar & cuffs, the pleating down the arms, and zippers on the R1 suits. 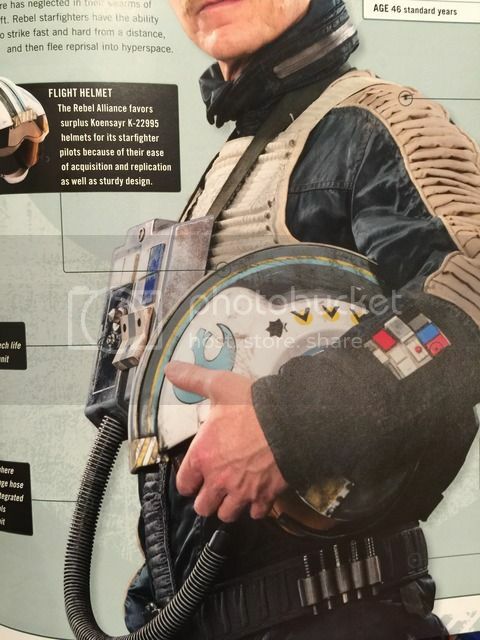 It was a lot easier modifying coveralls for A-wing, B-wing, and Y-wing, but these newer suits are crazy! How improbable is it that the fabric used in the suits are the same sort of thing that tents are made out of? 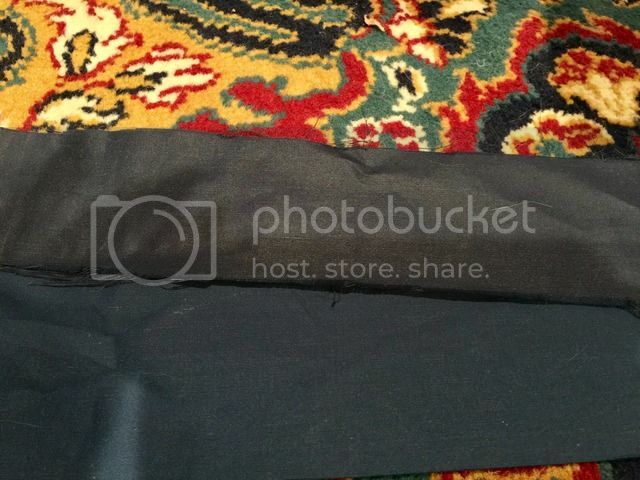 that water resistant nylon tent and tent covers? On a whim I took a look at coleman tents, and it has the shine it needs. Might be a tad thinner than most fabrics, and I have no idea personally how well they would stitch together, but if you modify your patterns to make them slightly bigger or bulkier, it could match fairly well with not just the shine, but also that insulated look to be able to wear if its hot out. Just a thought.